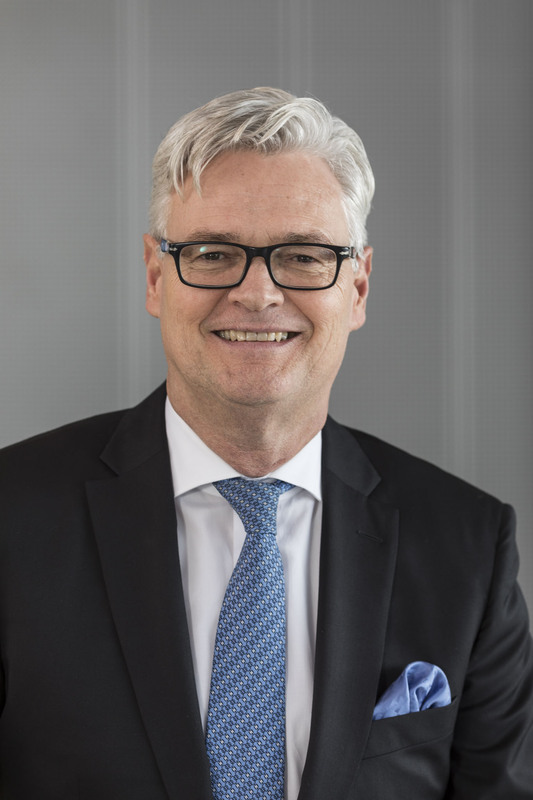 Frank Große-Natrop was appointed Member of the Executive Board of PHOENIX with responsibility for logistics and operations in February 2014. From 2010 to 2014, he was Managing Director of PHOENIX’ subsidiary Brocacef Groep NV in the Netherlands. Before this, he held the position of Group Logistics Director within Brocacef Groep (2000 to 2010). From 1984 to 2000, he worked in various positions for PHOENIX group’s former predecessor companies. Mr. Große-Natrop studied Social Sciences at Cologne University.